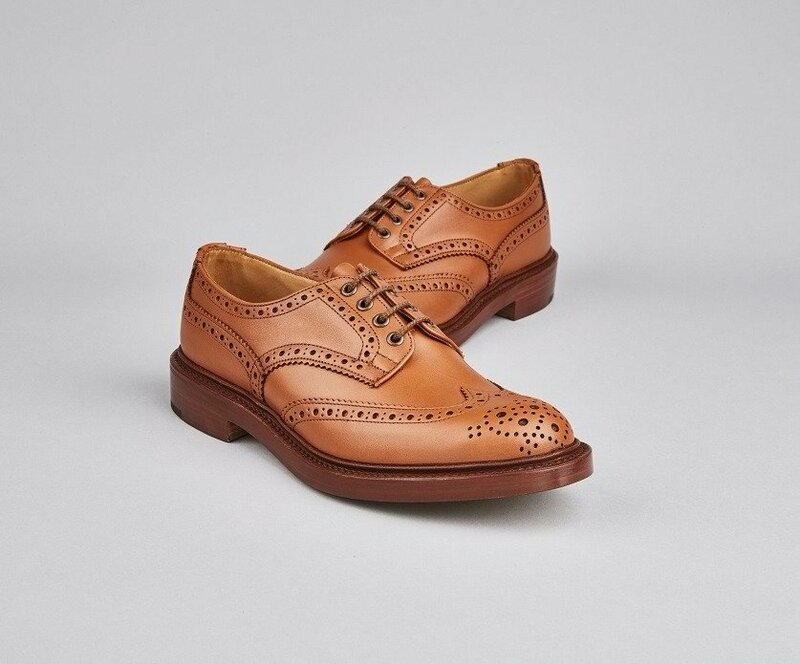 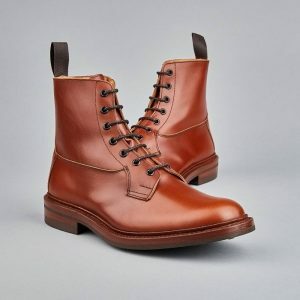 When you choose Tricker’s, you never have to choose between practicality, durability and style. 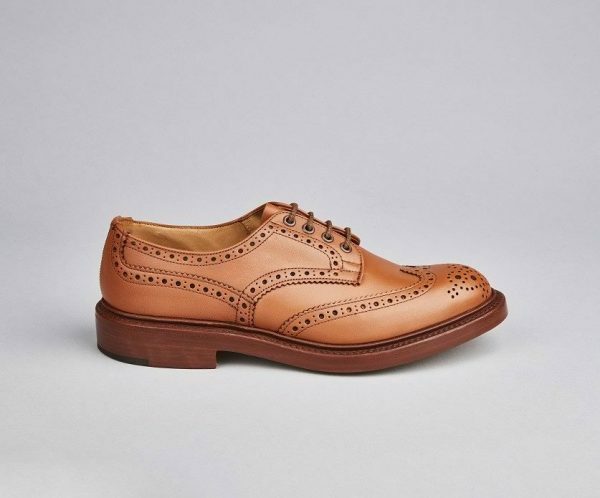 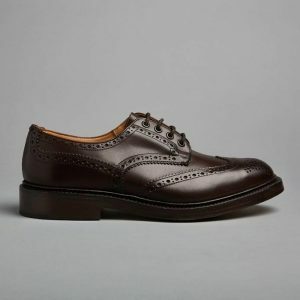 You’ll find this heavy brogue Derby shoe with half bellows tongue and storm welt gives you all three in abundance. 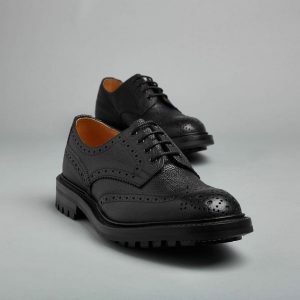 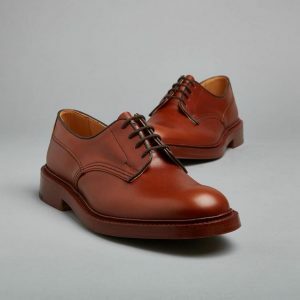 In C Shade with leather uppers, leather linings and the option of either a leather or dainite sole.